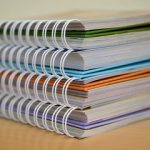 If you would like to see Annual Reports from previous years, don’t hesitate to get in touch. Fostering a love of learning and having high educational expectations and aspirations for all children and young people is vital. Actively supporting their learning, development and education will help to prepare and position them for a fulfilling, rewarding and positive life. 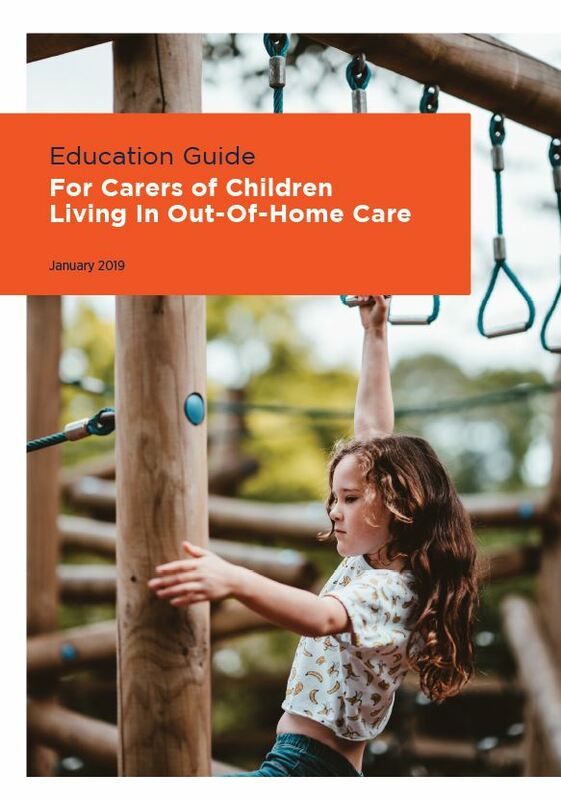 This guide provides carers with information about the supports and services to assist them and the children in their care to be connected and engaged in their education and to know where to go to get the support they need when they need it. The Centre acknowledges the contribution of the Department of Education and Training in developing this guide and input from carer agencies and the Victorian Aboriginal Education Association Inc.
*Please note, the hyperlinks in this guide are correct at the time of publication. If you find a broken link, search the key words in your search engine, or via the Department of Education and Training website. 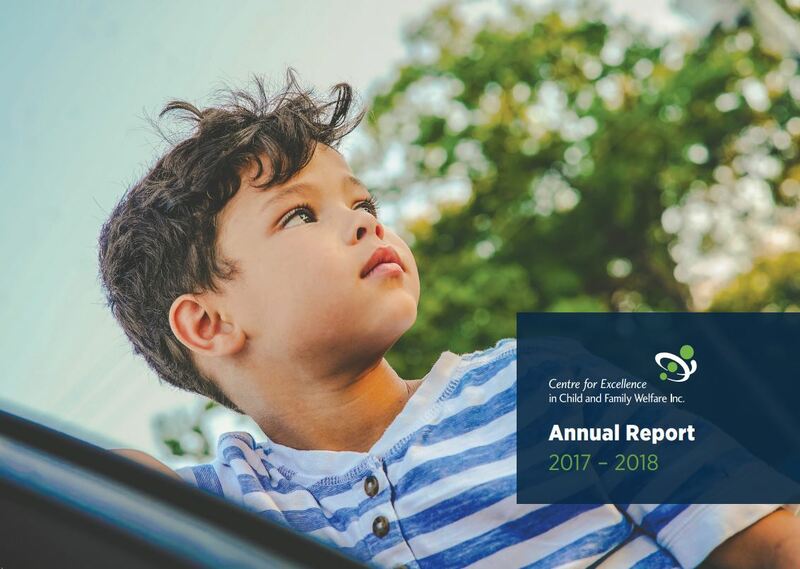 After extensive consultation with the child and family services sector, the Centre proudly launched its four-year Industry Plan in 2018. 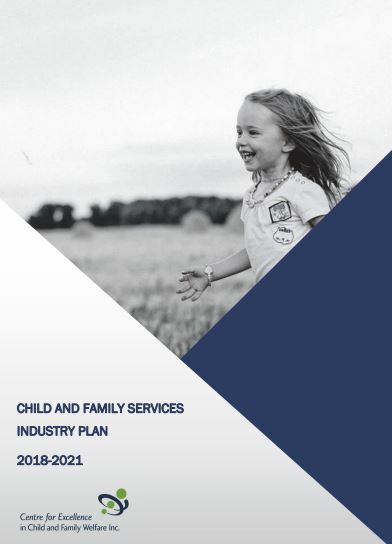 The plan is intended to guide the sector’s transition from a service system focused on crisis response to one characterised by early intervention, evidence-informed practice and a more seamless response to meeting the needs of children, young people and families who are disadvantaged or experiencing vulnerability. It outlines how as a sector we can continue to provide all children in Victoria with the best possible start in life, support our young people to remain engaged in learning and connected to family and community, and provide our families with the necessary supports and services to create safe and nurturing home environments where all family members can develop and thrive. The Centre proudly launched its first Reconciliation Action Plan in 2017 on the land of the Wurundjeri people of the Kulin Nation. We were assisted by Commissioner for Children and Young People Andrew Jackomos. The RAP is the next step in our commitment to reconciliation, looking towards a vision where all Aboriginal children in Victoria grow up safe, thriving, and connected to family, community and country. We hope that our commitment to a Reconciliation Action Plan might inspire other organisations to get on board. Please feel free to get in touch if you would like to chat about the process and goals. Take a look at The Centre’s Strategic Plan, outlining our strategic priorities and objective leading up to 2018. 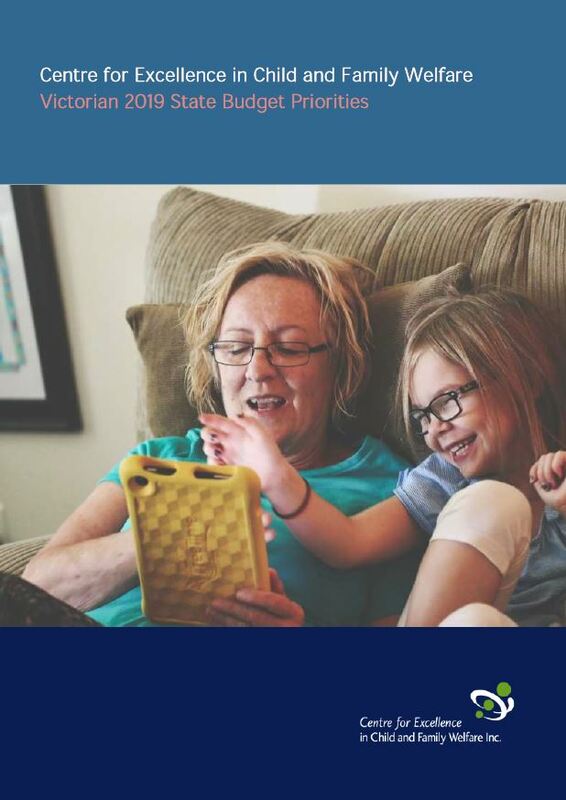 We aim to advocate for change that improves the lives of children, families and young people, and lead and support the development of innovative, evidence-based policies, programs and practice. We aim to strengthen and build the capacity of member and sector agencies delivering services to children, young people and families. We aim to continue to build a proactive, responsive and sustainable Centre. If you would like to see State Budget Submissions from previous years, feel free to get in touch. 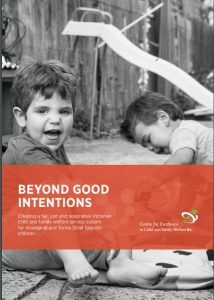 The purpose of the Beyond Good Intentions statement is to drive collaboration and reform to create a fair, just, and restorative child and family welfare service system for Aboriginal and Torres Strait Islander children. 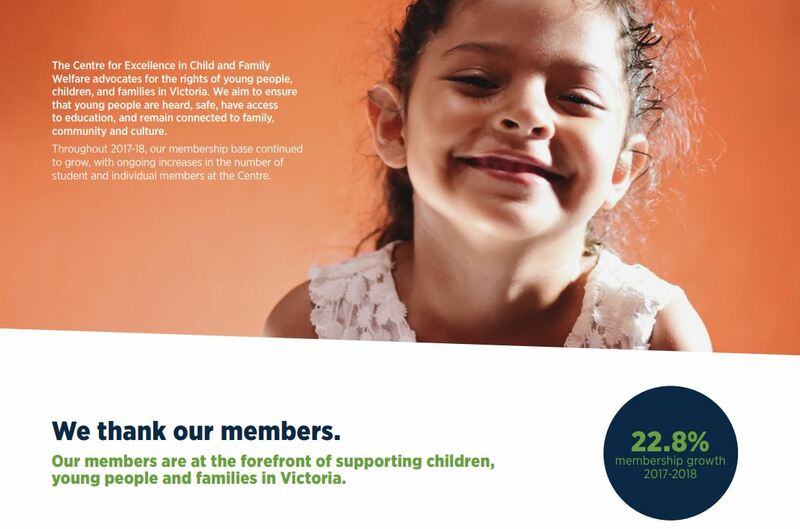 The statement was formally endorsed in October 2015 by the Victorian Aboriginal Children’s Forum, including the Victorian Minister for Families for Families and Children. An implementation working group was established to transform service delivery for Aboriginal children and families to move beyond good intentions to better outcomes. This group includes representatives of government, Aboriginal Controlled Community Organisations and mainstream agencies.